Abandon two-wheeled dirt bikes in favor of a more intense, fun, and extreme racing experience! 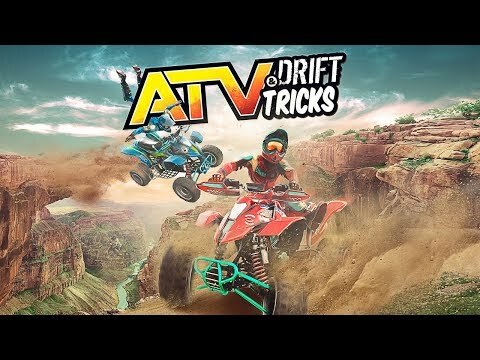 ATV Drift & Tricks is the essential quad game for thrill-seekers looking to own the road in rugged all-terrain vehicles. ATV Drift & Tricks was released on Xbox One 154d ago in the US and the UK.